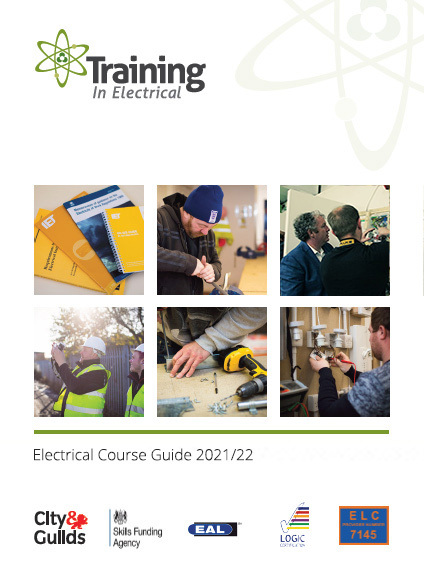 Download our latest course brochure Now! Please enter your details below to download. First name. Surname. Phone. Email.